Anti-Aging Dentistry offers new ways to reverse the aging process and restore your youthful smile. 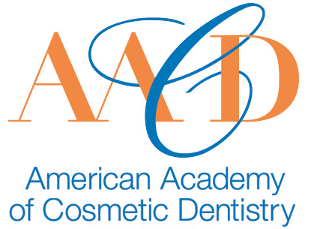 Under the leadership of Dr. Rodney Fils-Aime, DMD, FAGD P.C, our practice offers more than 50 cumulative years’ experience in general and cosmetic dentistry. Using a gentle and conservative approach, we offer cutting-edge comprehensive care as well as cosmetic dentistry including veneers, whitening and Invisalign® straightening. 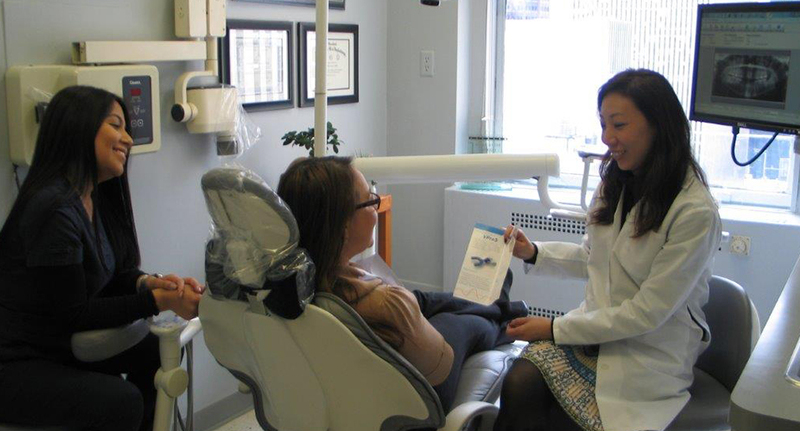 Ever focused on preventative health, we also offer ViziLite® oral cancer screenings and oral brush biopsies Oral CDX . In our cosmetic dentistry practice, we use computerized shadematching and digital photography to achieve a natural looking, vibrant smile. Our three-dimensional chair-side education system familiarizes patients with treatment options so that they can make better decisions, know what to expect and feel more comfortable about upcoming procedures. Throughout their visits patients can relax with our in-chair video entertainment. 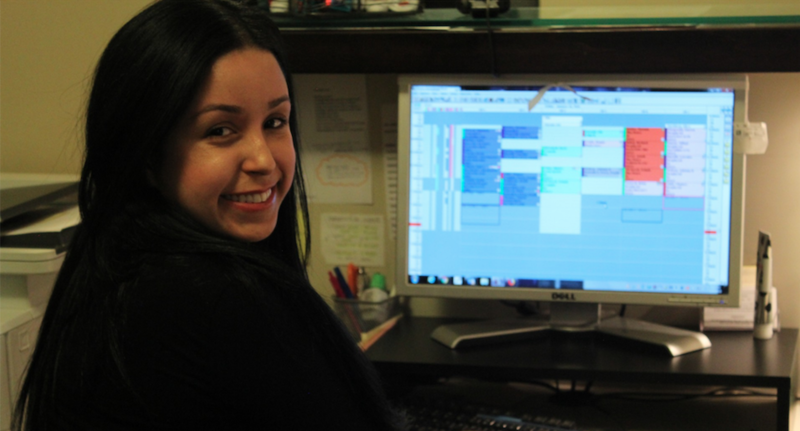 Since we realize that our patients’ time is precious, we make scheduling efficiency a priority, with no waiting and no double booking of appointments. 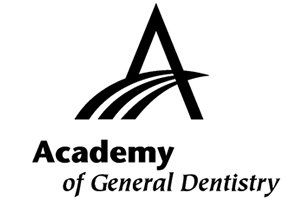 In addition to general and cosmetic dentistry, the practice performs preventative, restorative and specialty care such as endodontics (root canal treatment) and periodontics f or the treatment of gums. 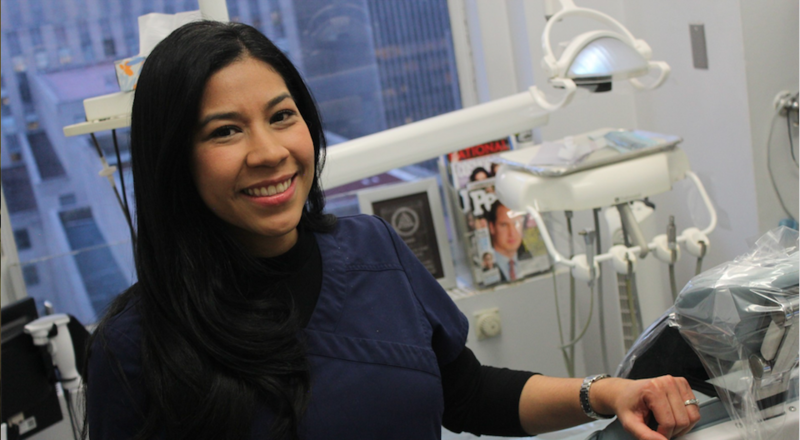 With access to a talented cosmetic dentist within their primary dentist’s practice, our patients have the ability to transform their mouth into a natural, beautiful, long-lasting and healthy smile. Regular teeth cleanings form the basis of a healthy mouth. Our team of experienced periodontal therapists guides you through the latest innovations in the prevention and treatment of gum diseases. Botox Therapeutic is a modified protein substance that blocks the nerve signals that contract muscles. It has been used safely since 1999 to relax TMJ related muscle spasms. Routine cancer screenings are performed at every examination and suspected lesions can now be further examined with a simple and painless brush biopsy. Discover the benefits of Invisalign™ – the revolutionary way to straighten teeth quickly and painlessly without braces. This gentle method effectively corrects crowding of the teeth, gaps and spaces. The power of a smile is undeniable. What does your smile say about you? We want to provide you during our consultation with all the necessary information to explore your options. I’ve been going to Dr. Fils-Aime since 2004 and have been consistently pleased with his service and office staff. 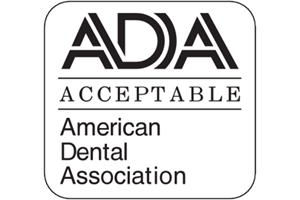 Even other dentists (I once had to go to a dental emergency room) have commented on the quality of his work. He’s great at explaining procedures to his patients and his pricing is more than fair. I have, and continue, to refer friends to his practice. I am extremely pleased with the care given by Dr. Fils-Aime and his staff. They are friendly, polite, so cheerful, comforting and most importantly: COMPETENT. I appreciate Dr. Fils-Aime’s conservative approach. They do not jump to conclusions with my diagnoses and prescribe as many treatments as they can. I am skeptical patient and trust no one. Fils-Aime has earned my trust. I highly recommend him and his office. Five stars, five stars. Very friendly staff. The hygienist, Via, is extremely gentle and knowledgeable. Same goes for Dr. Rodney. They take their time and explain everything without pushing unnecessary procedures. 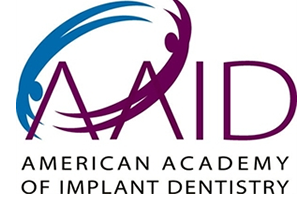 Really great experience and they are very accommodating with dental emergencies last minute. Highly recommend!